The world economy is changing quickly. To be successful as a global entrepreneur, it’s critical to be flexible to grow your business. 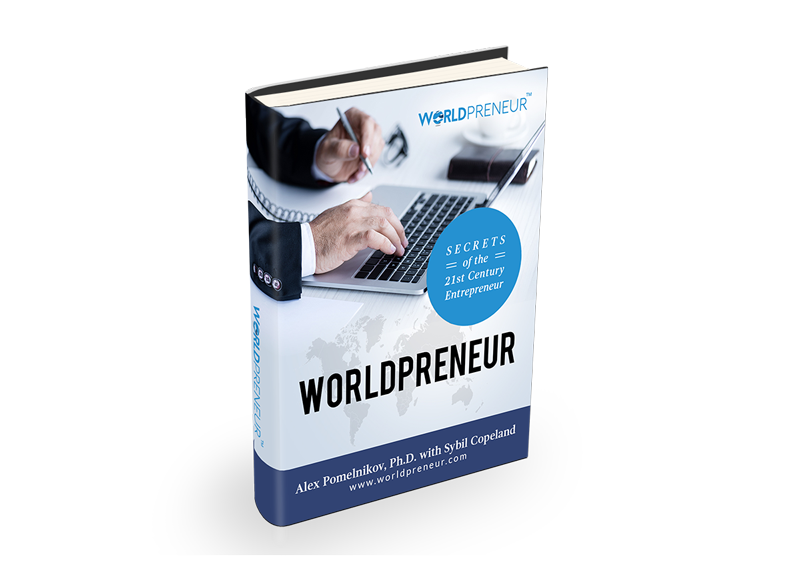 Worldpreneur: Secrets of the 21st Century Entrepreneur explores new ideas, plans, and systems of global entrepreneur success to make your business prosper in the 21st century. This book will teach you real-world lessons from uber-successful Worldpreneurs that will change your business (and life) forever.